By the time Geraint Thomas, Thor Hushovd and David Millar fly through the Devil's Beef Tub on Sunday 11 September, fighting for 'King of the Mountains' points in the first stage of cycling's Tour of Britain, Fell Running's own 'King of the Mountains' will already be crowned, be at home wearing his imaginary polkadot jersey, potentially nursing a hangover. 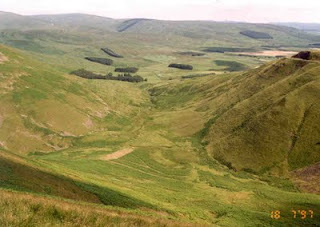 The 2 mile Devil's Beef Tub race (record B Marshall 2007, 19:50) is the decider in this year's British Championships. With just 750 feet of climb, it will suit..... er will suit... er well .....we can't imagine who it will suit. It starts in the bottom of the Beef Tub (the place where ancient Kings of Scotland stored their meat during the long hot Scottish summers I think) climbs up tussocky steep hillside, runs across the top for a bit (can't be for very long as it's just a 2mile race) and drops through what a 2002/2003 British Champion described to Fell Running Briefs as "near vertical grass, bracken and boulders" - just the stuff this former champion loves! But with Rob Jebb and the 'Brothers of Mercia' Andrew and Tim Davies not on the entry list, there's all to play for Taggart, Pearce and Kay. Borrowdale's Three 'not so' Wise Men will no doubt put up an entertaining fight for no place on the podium. It looked like Dave Neill of Staffordshire Moorlands had this sewn up, but he can't make the last race, so it'll be a battle royale between Dark Peak's Mick Stenton and Calder Valley's Steve Oldfield. According to the FRA results sheets someone called 'Bernard Grant' is in prime position - is that the old Labour MP for Tottenham, I ask myself. I bet Ben Grant of Harrogate will have something to say about that! Ben Grant leads from Pete Booth (of Clayton le Moors) and both are on the Beef Tub entry list. Judith Jepson should have the V40s prize from Aly Raw and the invincible Wendy Dodds is likely to take 1st V50 (and is capable of getting a look in on V40 medals too!) By the way if you are under 23, a woman and can put one foot in front of the other, get yourself to the Devil's Beef Tub on Saturday as you have a good chance of coming joint gold medalist! Only one lady (Lucy Harris) has done only one of the races and no U23s are entered yet. Go on do it - I would! Borrowdale seem to be putting a very strong field forward with nine contenders on the entry list, Pudsey at the moment (Thurs eve) have only four but Fell Running Briefs have heard a rumour that the 'Hope boys are a coming' if it's just a rumour, the ten runners from Calder Valley could put the red and white barber shop colours into silver. This should go to Borrowdale as they are such a strong vets club, which could explain why Borrowdale are putting a strong field forward as winning the open would give them a Gold in all four Vet40s and Open English and British competitions. All three clubs are fielding teams this weekend. We hope to bring you a live twitter feed (find it in the top right hand corner of this page) on Saturday of the results. 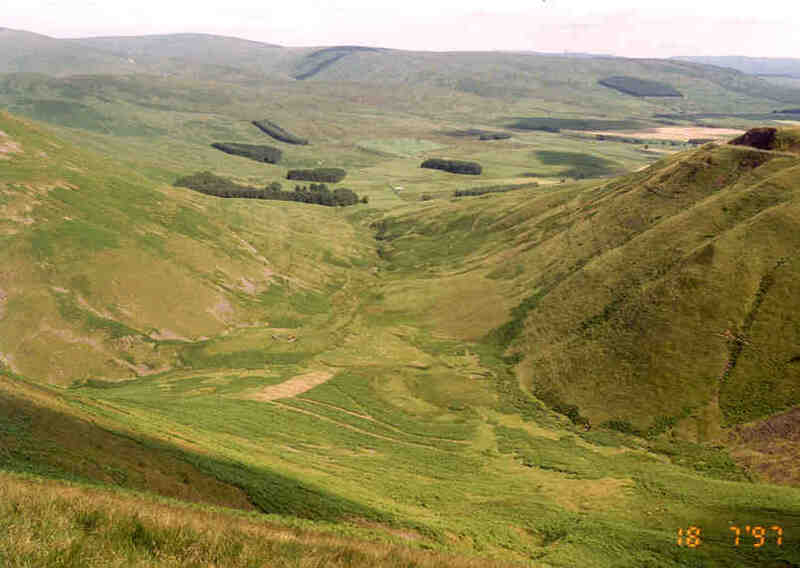 The Fell Running Briefs team will be at the Beef Tub, getting you all the pics and post race ramblings from the winners (and losers) but we are not sure about how much internet coverage there is. 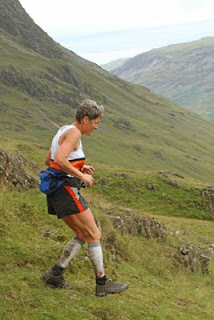 @Fellrunningbrief will send updates as soon as possible 'For Sure'! Ladies race is at 12 noon and the men due to go at 12:30 - Saturday 10 September.